The Cure for Staying Home! Helping you discover and share all that Nassau County has to offer. 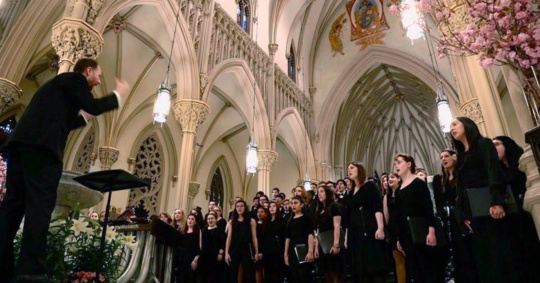 From live music and concerts to films and family fun, Nassau Events is your “Go To” guide for entertainment & lifestyle events in Nassau County. 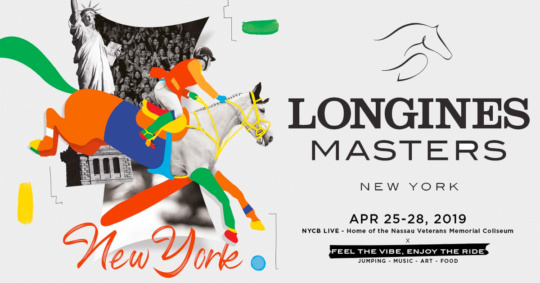 Fast-paced, heart-pounding equestrian sport in classes will be complemented by live music performances, luxury shopping in the prestige village, refined dining and more. 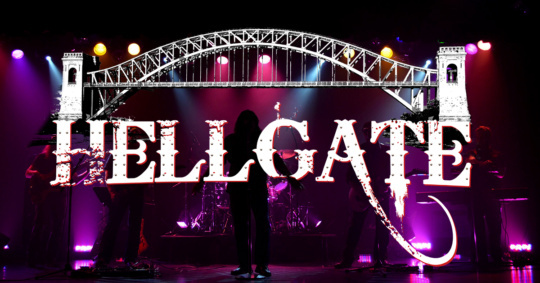 HELLGATE "Arena Rock Tribute" comprised of six musician's with each member boasting more than 40-years of experience in their craft. 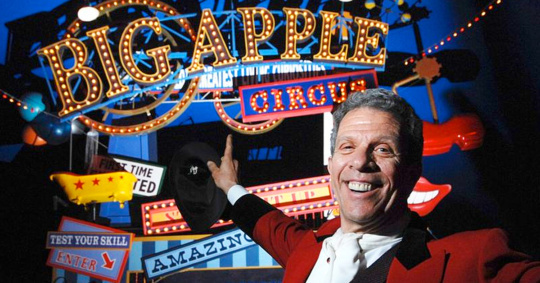 The Big Apple Circus has curated a performance designed for the NYCB Theatre at Westbury, with all-new acts ready to dazzle the audience! 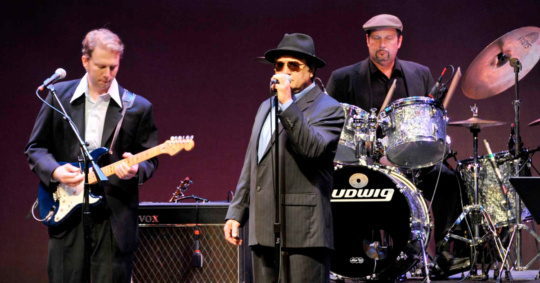 Moondance is the ultimate Van Morrison Tribute Concert. This incredible show captures the Van Morrison concert experience like no other. 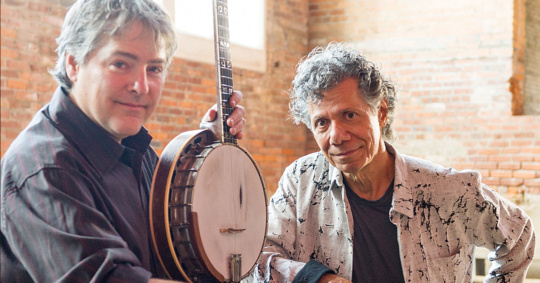 Corea and Fleck's new album, Two, features live recordings from that tour, and they're hitting the road together again. Through a series of mishaps, Tito receives a double dose of tranquilizers, causing the house manager to believe he is dead and setting off a chain reaction of slapstick and mistaken identity. 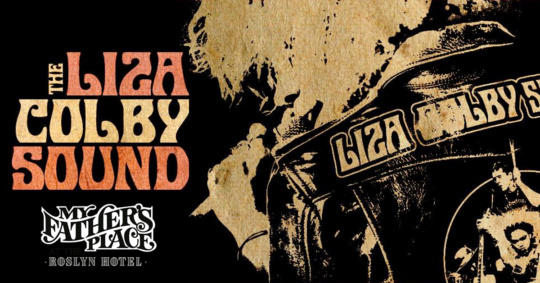 The Liza Colby Sound is known for an aesthetic that harnesses the anthemic power of classic arena rock, the sweat-soaked salvation of a soul revue, and the sneering defiance of punk rock. 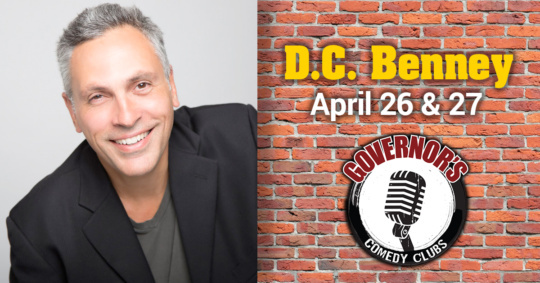 Benny’s unusual style of telling autobiographical stories, inhabited by original characters has been sharpened for almost thirty years as a performer. 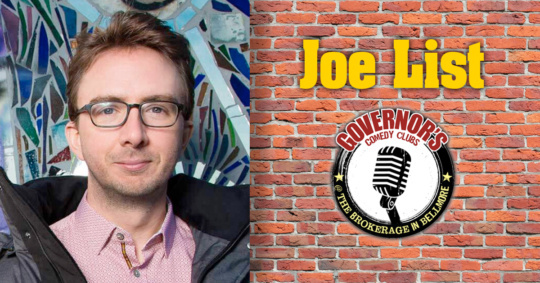 Joe List began his comedy career in 2000 just weeks after graduating from high school. 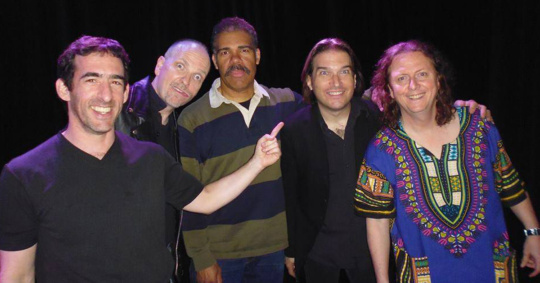 Since then he has been featured on The Late Show with David Letterman as well as multiple appearances on Conan. Caricaturists, Live Music, Tree Seedling Giveways, L.I. 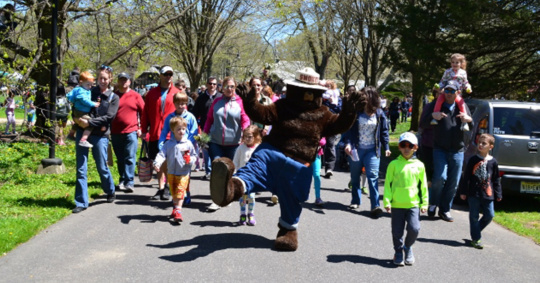 Railway Association, Children’s Tree Climb by Wonderland Tree Care, Tree Plantings, Free admission to Coe Hall, Smokey Bear and More! 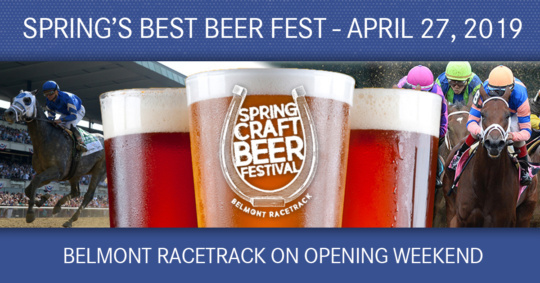 Attendees can now watch and bet on live horse racing as they enjoy spectacular views of thoroughbred racing from the new trackside location – right at the final turn of the homestretch. You never know what you're going to hear, because they never know what they're going to play. Wonderous Stories works without a setlist and is always willing to try something new... even without a net! 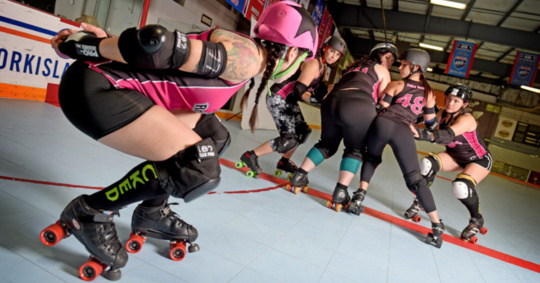 Get ready for the Roller Rebels’ 14th season of Long Island roller derby with a Pink Vs. Black Home Game season opener! 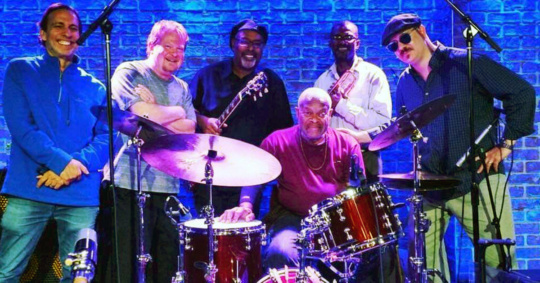 Jaimoe's Jasssz Band's repertoire ranges from new interpretations of classic tunes, as well as original songs that are classics in the making. 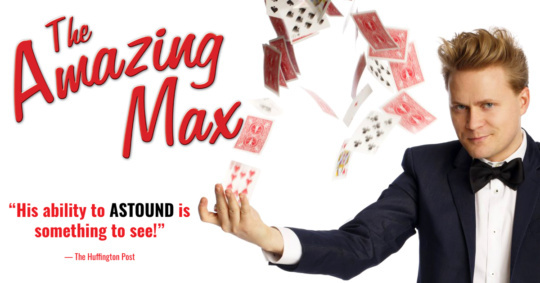 Max combines magic and comedy, making objects appear and disappear and generally defying the laws of physics inches from theatergoer's faces. 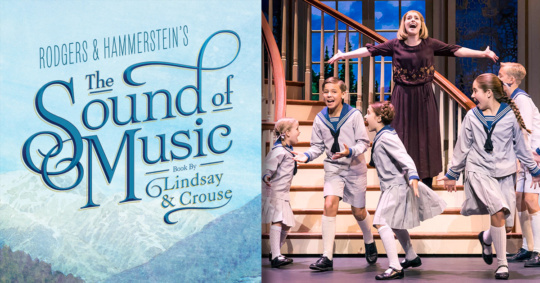 The beloved musical story of Maria and the von Trapp Family will once again thrill audiences with its Tony, Grammy and Academy Award-winning Best Score. 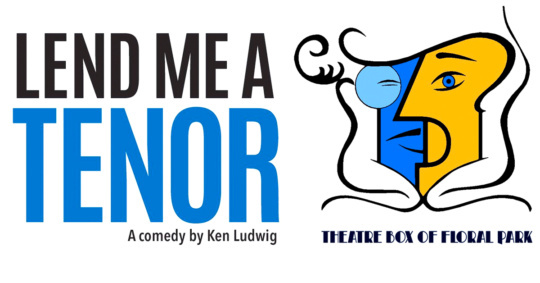 From stand-up comedy and musical theater, to independent dance productions at local colleges, this is your guide to what’s happening on the stages across Nassau County. Whether it's tribute bands playing in local venues and clubs, or big name tours stopping at Jones Beach or the Coliseum, there's never a shortage of live music performances in Nassau County. From health expos and food festivals, to car shows and home improvement shows, you’ll be sure to find something on Nassau Events that piques one, if not more, of your interests. © 2019 Ringston Media, LLC. All Rights Reserved. Built with in Nassau County, Long Island.